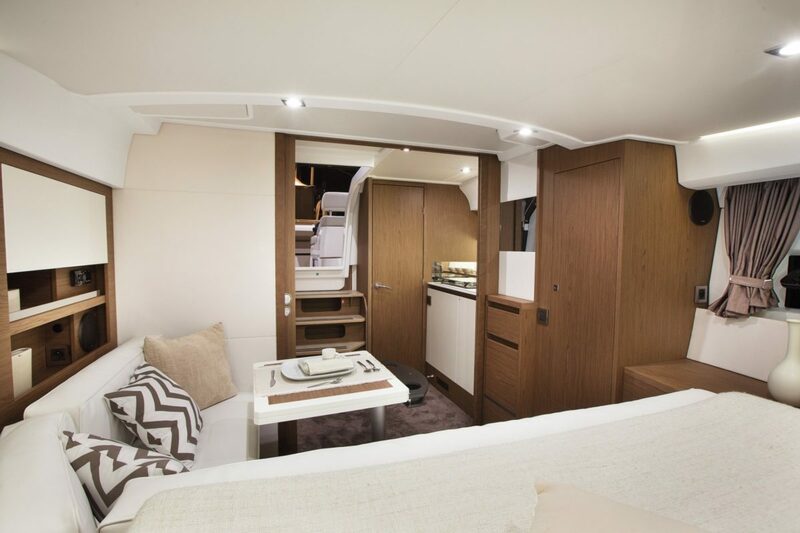 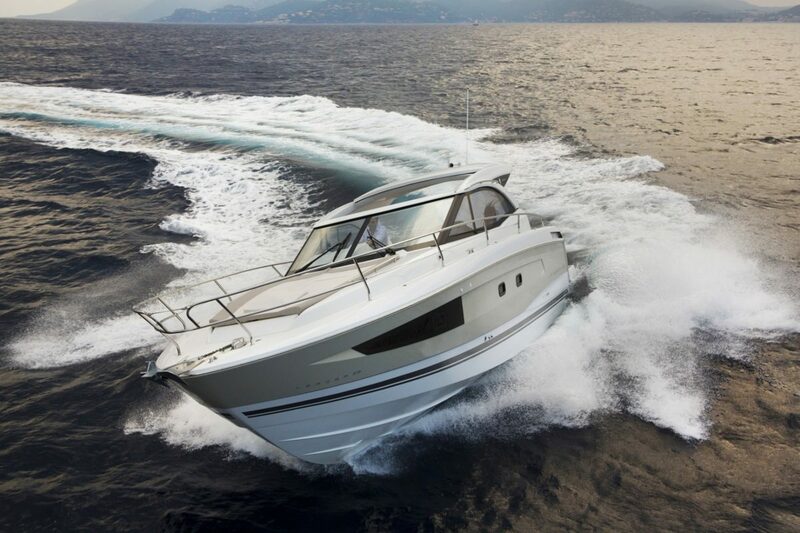 The Leader 36 features a sporty design by the Garroni Designers. 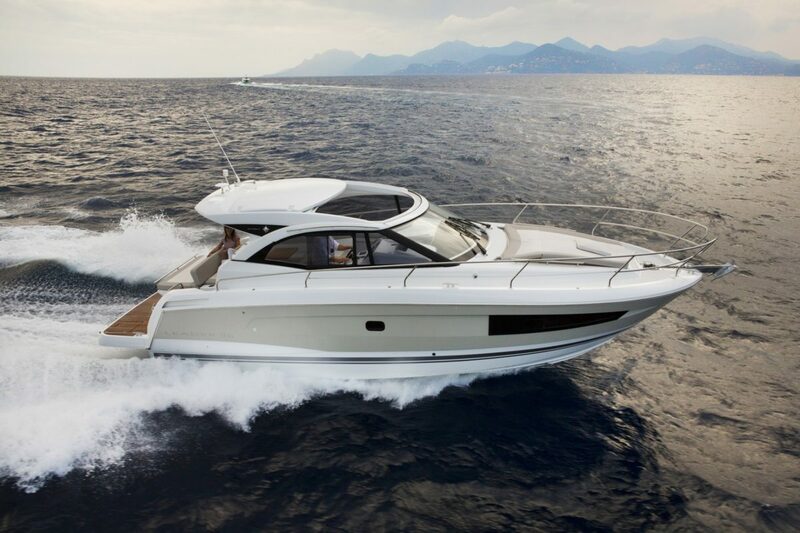 Resolutely timeless and easy to handle, the new Leader 36 is particularly well suited for short cruises with family or friends. 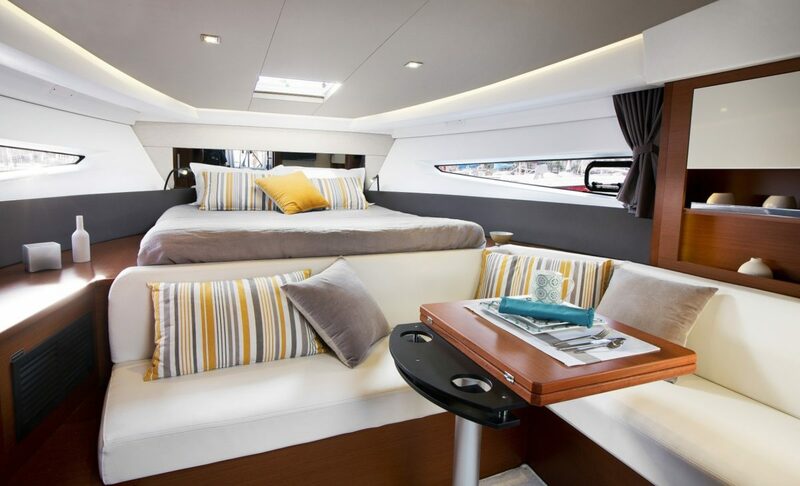 A sofa, a double sundeck, a spacious salon… owners will appreciate her exceptional interior layout, with its unexpected and ingenious “two-and-a-half volumes.” By day, the interior saloon is a spacious, entirely open living area with impressive sea views, while by night, the owner’s cabin converts into a magnificent suite with bar and sofa. 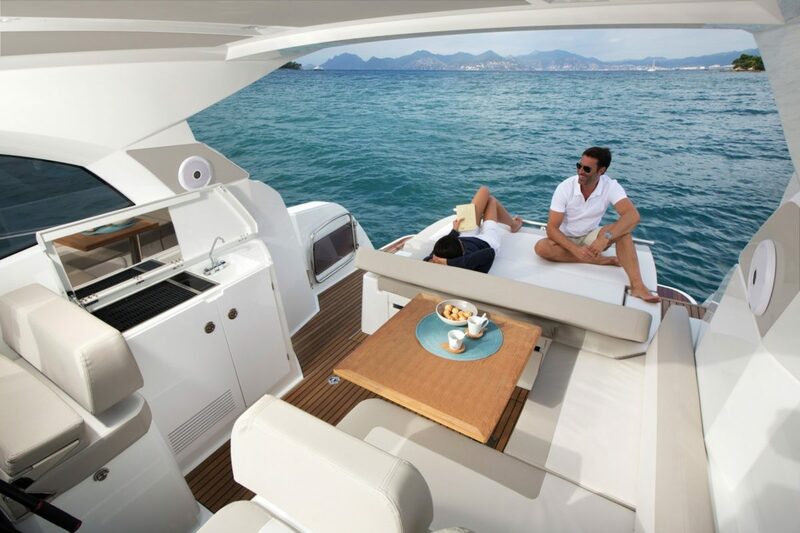 Jeanneau Dealer of the Year	Atlantic Cruising Yachts commitment is to provide our owners with the best service possible when you need it, anytime, anywhere. 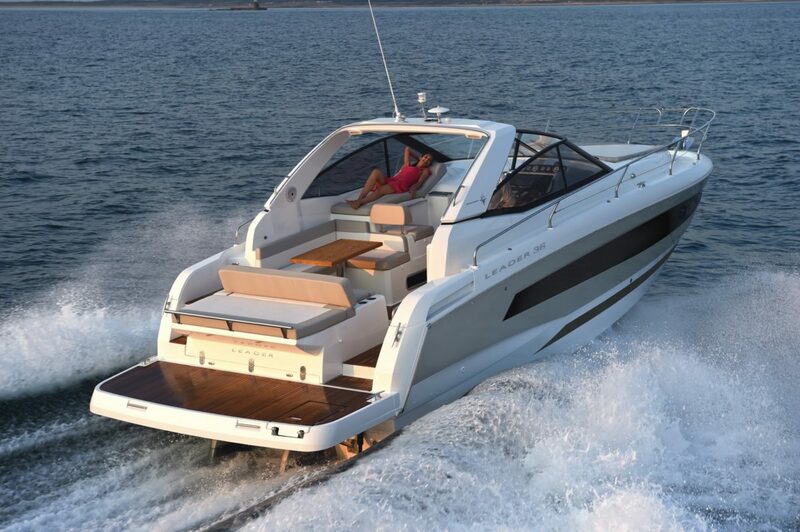 We will offer you outstanding products and the efficiency to guarantee the best possible pricing.